We love being in the Millyard District, right in the heart of the city, and we wouldn’t have it any other way. However, we recognize that parking during the peak hours of 10am to 4:30pm, our lot can get filled up. 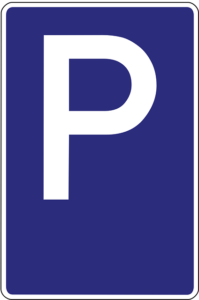 Customers will always have free parking even if your appointment is scheduled at the same time the parking lot attendant is charging during a Fischer Cats game. 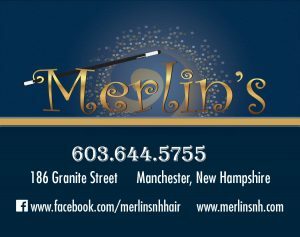 Just let them know you are scheduled with Merlins. For more information, or to see a helpful map of the Parking lot, please ask at the front desk. We’d be happy to show you the extra spots you may park in, and please don’t hesitate to let us know if you have any questions.